We supported the Grenfell Nursery by resourcing their new space with toys, furniture and storage units. With huge support and donations we were able to create a new space for the children to enjoy. We were awarded funding to provide activities for the Grenfell children's summer scheme. 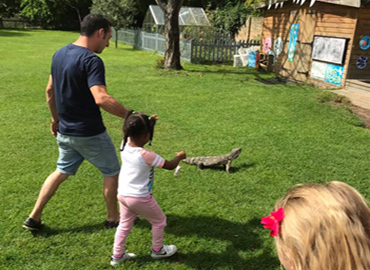 These activities included face painting, a yoga workshop, a photography and cake decorating workshop, an animal display and a day bouncing on slides and bouncy castles. We also gave toys to many individual children affected by the fire.